Many people spends time and energy to look beautiful. It is important to be full of faith and consistency in your endeavours. 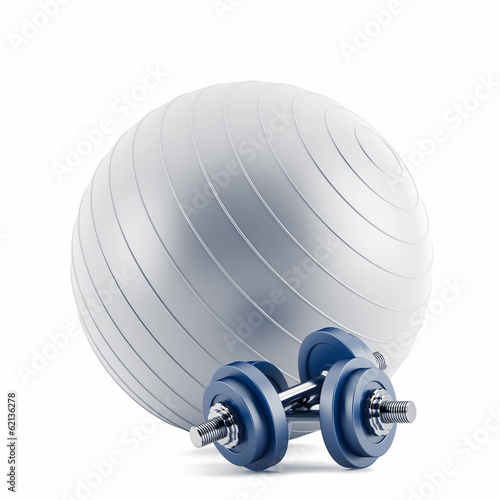 Photo wallpaper with a motif of sport gadgets will be a perfect addition to the gym, room dedicated to exercises, or an ordinary living room. Find the will to be fit!